We sell Vacuum Bags, Belts, Filters, Parts, Repairs and Cleaning Supplies. 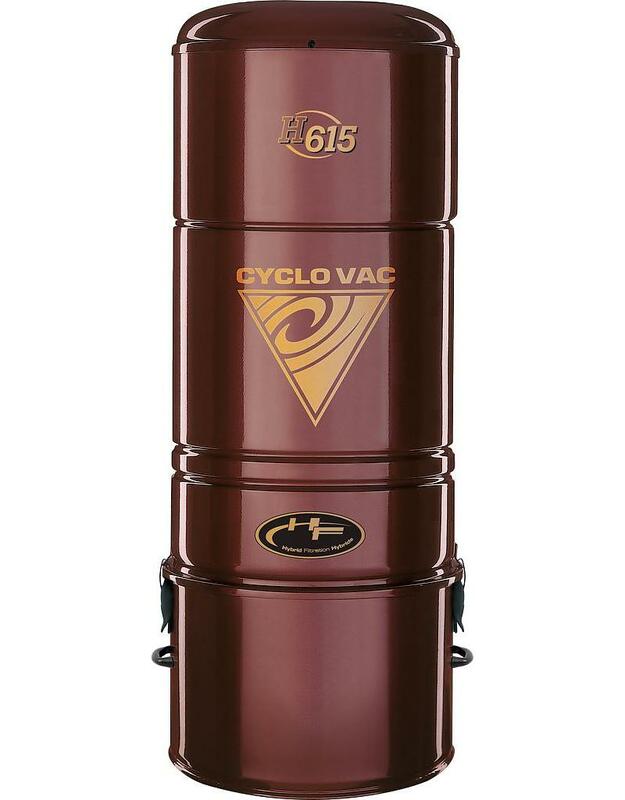 We also sell and install Cyclo Vac Central Vacuums. Call or come into one of our locations and see for yourself why we are the best. Al's Vacuum Superstore specializes in Sebo Vacuums made in Germany. Are you looking for a new or used vacuum cleaner? Look no further, we carry all makes and models! Come in and shop and view our selection. Al's Vacuum Superstore is family owned and operated. We have been serving North Vancouver, Surrey and the entire lower mainland for well over 30 years. We sell, service and repair all makes and models and have all the bags and filters that go with them. We are experts in the repair of most vacuums and all of our central vacuum installations are done with our own trained installers. 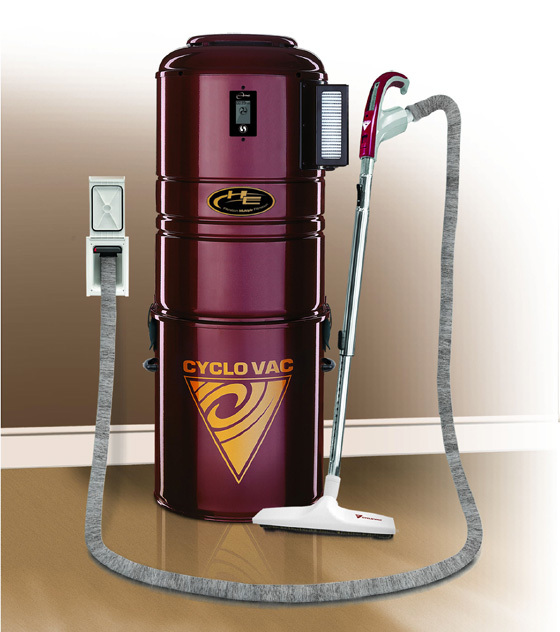 Contact us now for a free estimate on a new central vacuum or if you need repairs.